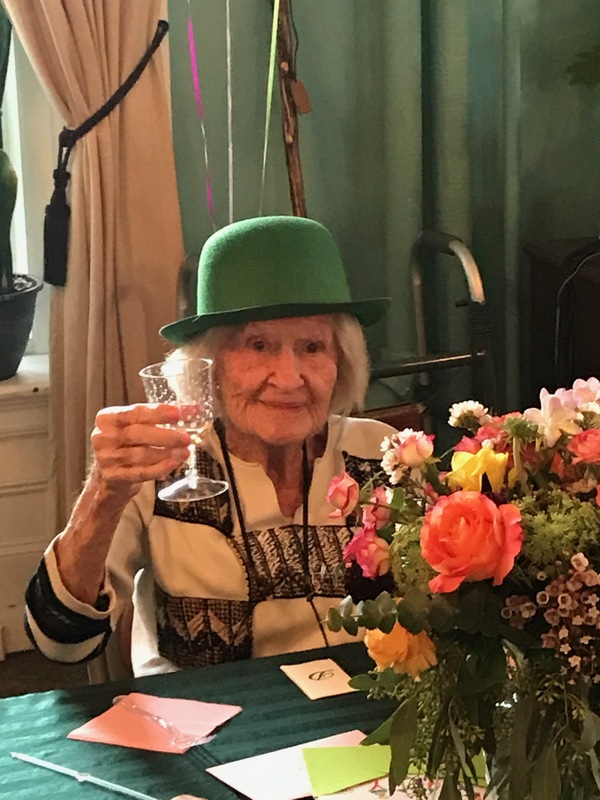 We are the only nonprofit senior living residence in Dutchess County, which allows us to treat and care for each resident as a member of our family rather than as customers whose care and services are transactions. 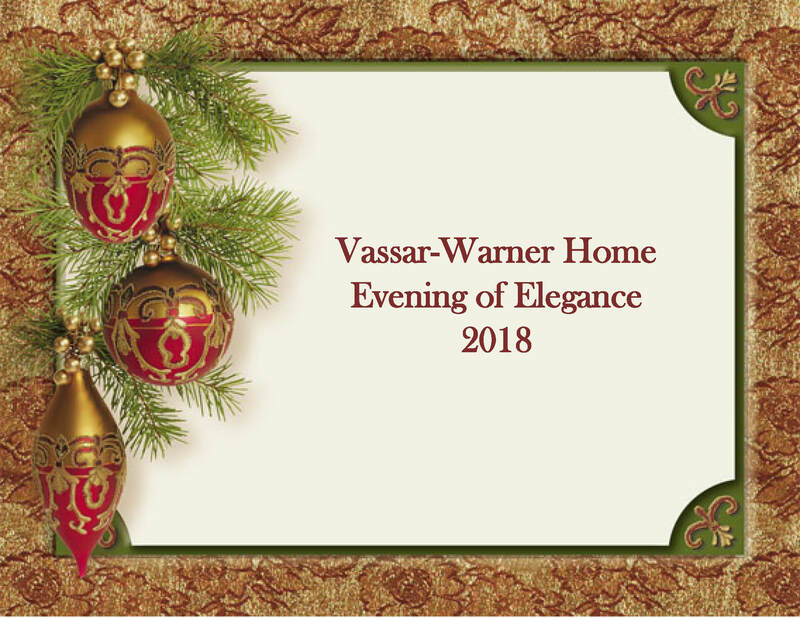 As a not-for-profit, Vassar-Warner Home is eligible for various grants, including both government and foundation funding. 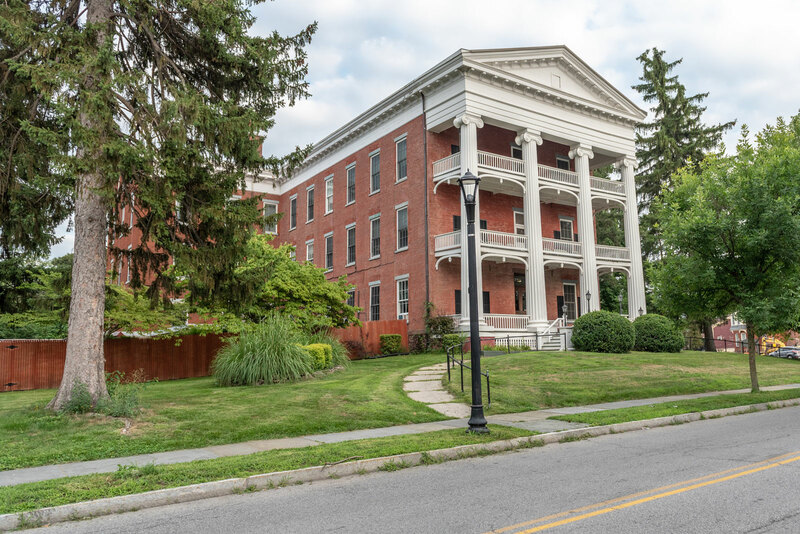 Together with individual donations, these grants allow us to support our residents through both good and bad economic times; in other words, we use grants and donations to help our residents remain at Vassar-Warner Home and avoid moving to a nursing home prematurely.